Thanks for stopping by to visit us today. This is the place for you to find the information you need on your way to developing #HighlanderStrong habits! Important dates, forms and information can be found on this page and there is also a link to our spectacular Athletics website with exciting videos, pictures and team information. Simply put, we will strive to serve you and your family in a way that provides the best Educational Athletic experience possible. We are #AllIn and hope that you are as well! We appreciate your support and can’t wait to see you at Oak Hills! Together, we can develop Today’s Champions and Tomorrow’s Leaders. Say NO to drugs, alcohol and tobacco. Student leadership development through Student Athlete Leadership Team, Captains Council and participating in our programs. Encourage and increase participation at all levels. Celebrate 3 sport Athletes! Mentor, teach and display good sportsmanship at all times. Strive to win while improving skills and fostering a love for the sport and competition. Doing what has to be done, when it has to be done as well as it can be done. Do your Best! Program alignment from High School to Middle School, to Youth Sports. 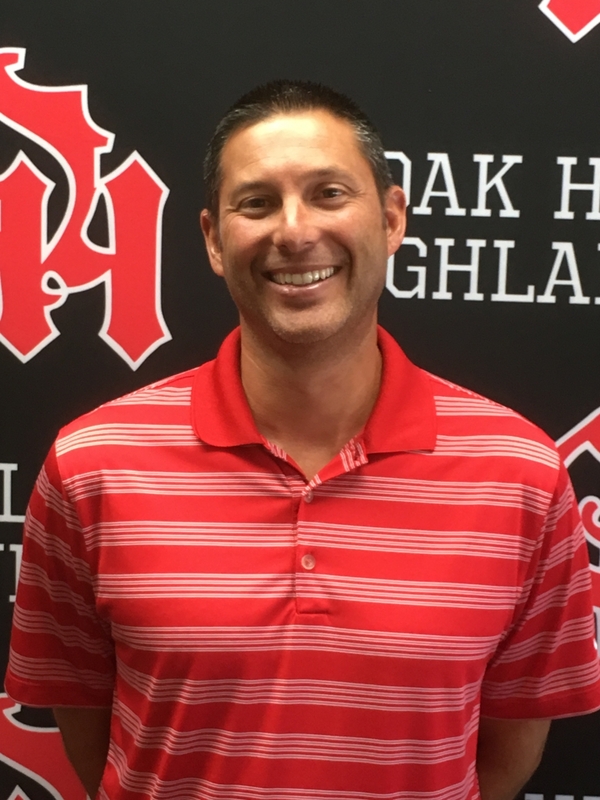 Parent and community participation through our Oak Hills Booster Club.